We welcome back former employee Lisa Spink who has returned to head up the firm’s in-house contract and compliance desk. Benefiting from more than 15 years’ experience, which most recently includes two and a half years at recruitment agency, Rullion, where she held the position of business manager, Lisa re-joins as a managing consultant. Locum and Contracting was (and still is) a growing sub-sector and it’s fantastic to see how the desk has thrived. In-house contract recruitment is continuing to grow within the In-House community with clients turning to Contract Lawyers with hands on operational experience who are subject matter experts within their field assisting them with their current projects, maternity leave or just have a resource gap in the business that needs covering. Whilst re-joining Douglas Scott very much feels like coming home, it’s clear to see how far the business has come in my absence. I’m excited to continue on this journey with them. We’re committed to ensuring Douglas Scott is a place for the industry’s top talent to flourish - we have made considerable investments in recent years to create an environment that supports yet stretches people, resulting in successful and rewarding careers. 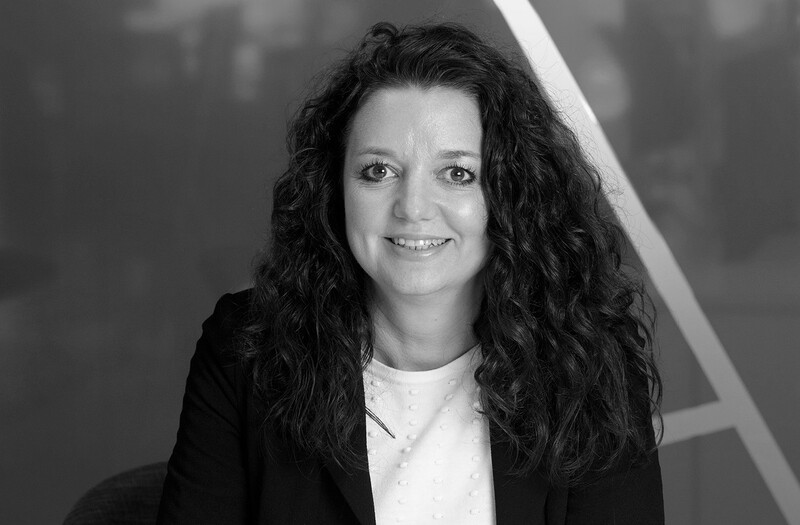 In her previous role at Douglas Scott, Lisa established our Private Practice locum desk. She now returns with the remit of continuing to build up an in-house contract and compliance desk for clients – typically large commercial organisations with legal teams – looking for contract, interim and compliance roles. This could range from heads of legal to commercial and corporate lawyers and compliance, governance and risk.